Things at Dog's Window seem to be flying along. Since our launch in April, we have been going from strength to strength. We could never have imagined how quickly things would take off. The latest establishment to sell Dog's Window beer is The Coach in Bridgend. You will find The Coach pub on Cowbridge Road near Bridgend College. The Coach has a classic pub feel with a very friendly atmosphere. One of the best things about the place is the amazing and varied range of beers on tap. This really is the pub to go to if you love real ale and craft beer. I went down for a quick sample as this is our first draught beer. I can confirm that the beer was nothing short of perfect, it was hard to stop at one. It was so good I thought it deserved a video (check out below). 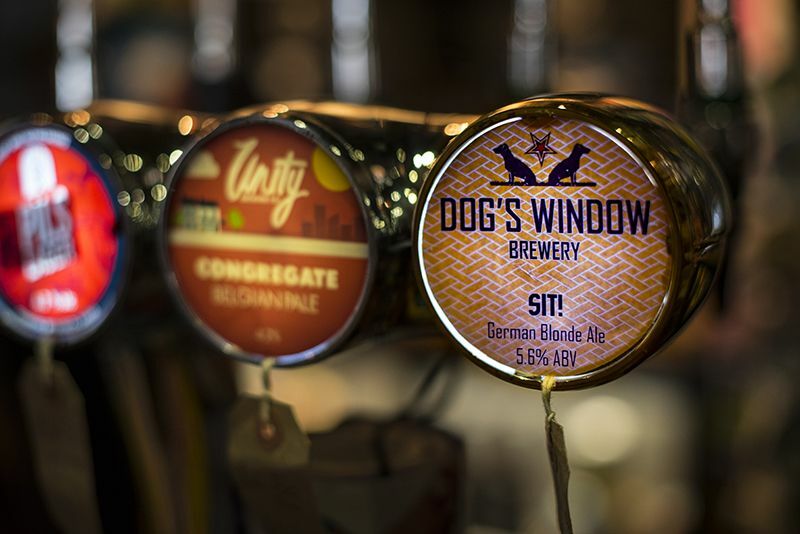 So if you find yourself wanting a really refreshing beer, try our "Sit!" on draught at The Coach.